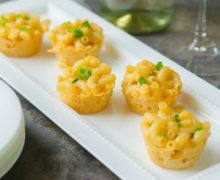 These mini Mac and Cheese Cups are a fun hors d’ouerve for parties, and they’re easy to make using a mini muffin pan. Now you can hold mac and cheese in your hands. YES! 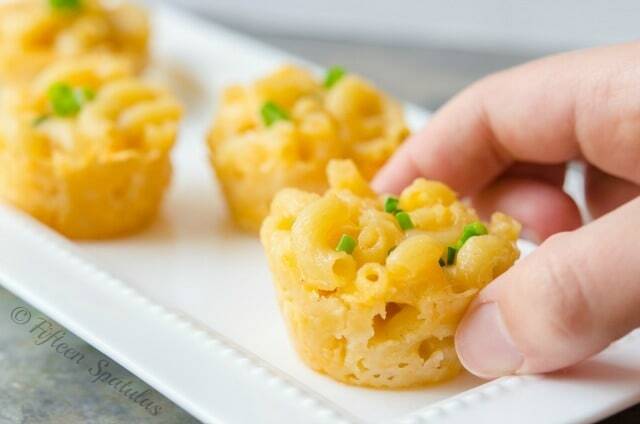 Seriously though, how cool are these macaroni and cheese cups? 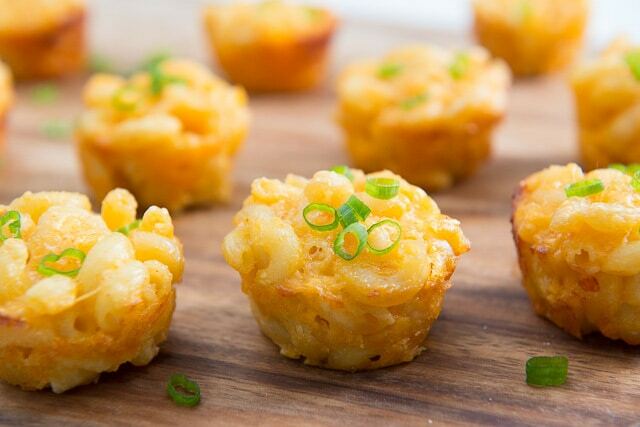 Bring them to your next party and I promise people will rave about these little bites. 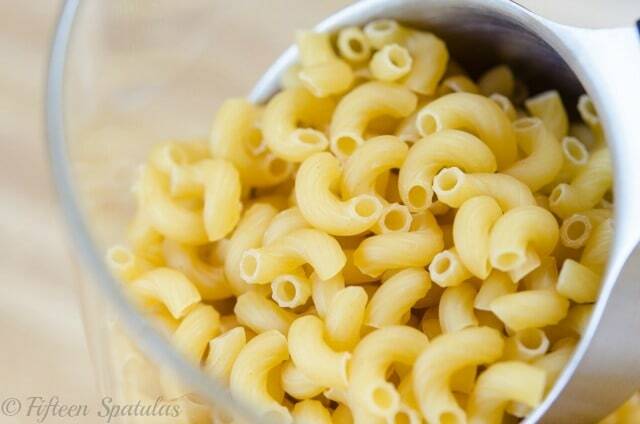 We Americans have a crazy obsession with macaroni and cheese. You just can’t go wrong with it. I mean, can you think of a more American dish? A burger, possibly…but no, I think mac and cheese wins. And since you all know I’m addicted to making appetizers in my muffin tins (evidence here), it was time to take this American classic and present it in a fun, new way. The trick to pulling these off is to make them more cheesy than saucy. That way they hold together, and you can hold your mac and cheese cup in one hand and your glass of wine in the other! That’s classy. We’re setting new standards today. As with any dish with few ingredients, it’s important to use good quality components. 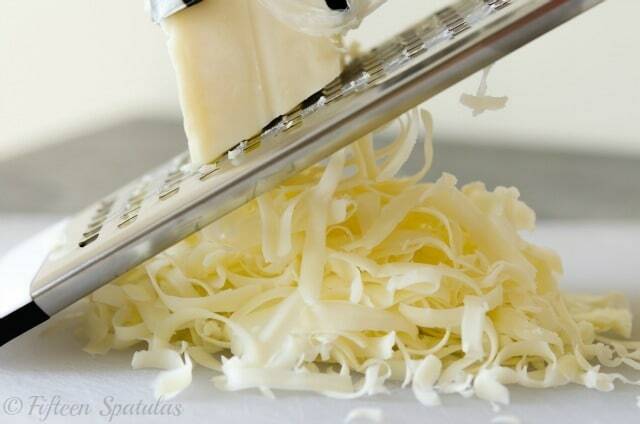 This dish is all about the CHEESE! I usually opt for a sharp cheddar, either white or yellow, depending on my mood. 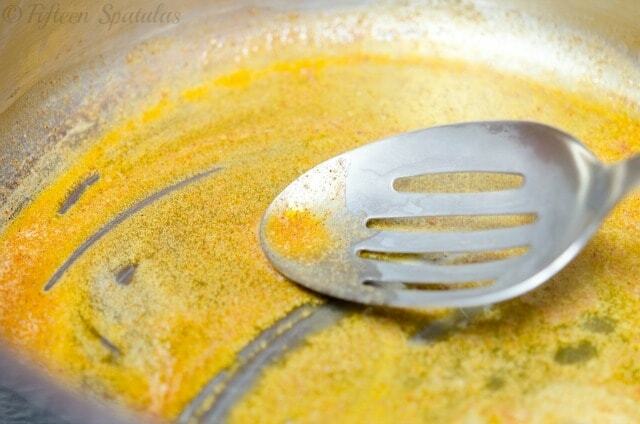 Add flour to make a roux, then whisk in some milk, al dente macaroni, and your cheese. That’s right, six ingredients! Pasta, butter, cheese, milk, flour, and paprika. So easy. Let them set up and cool for about 10 minutes before attempting to take them out, then serve up the cheesy goodness. 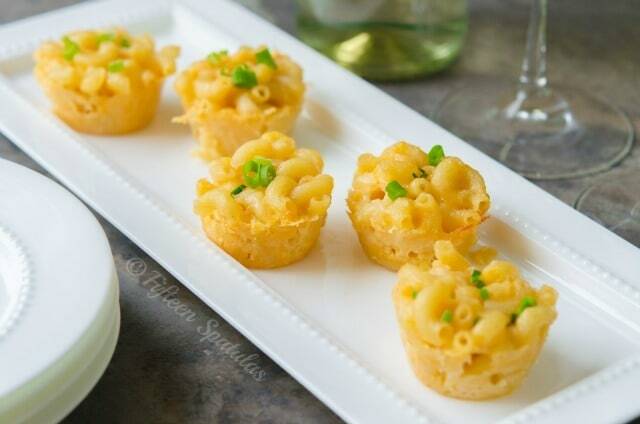 These mini Mac and Cheese Cups are a fun hors d'ouerve for parties, and they're easy to make using a mini muffin pan. Bring a pot of salted water to a boil over high heat, then cook the pasta for 2 minutes less than the package says. My elbow macaroni said to cook for 7 minutes, so I drained it after 5. After you’ve cooked and drained the pasta, return the empty pasta pot to the heat and turn the heat down to medium. Melt the butter and add the paprika. Add the flour and stir the mixture around for 2 minutes. While whisking, add the milk. The mixture will be very thick, but that’s intentional. Just make sure you have stirred out any lumps. Remove the pot from the heat and add the cheeses and drained pasta, stirring it all together until the cheese and sauce are well distributed. 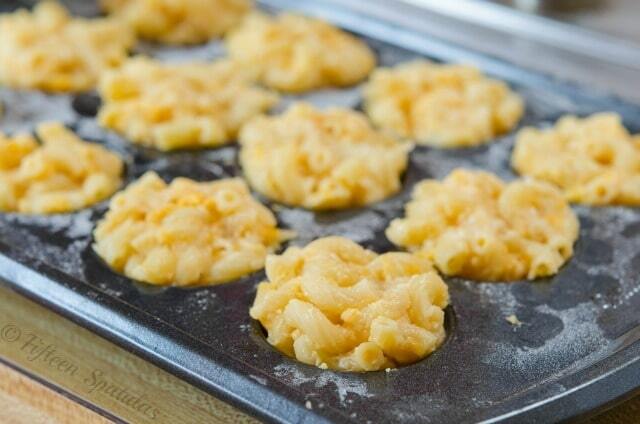 Bake the mac and cheese cups for 15 minutes until bubbling and gooey. 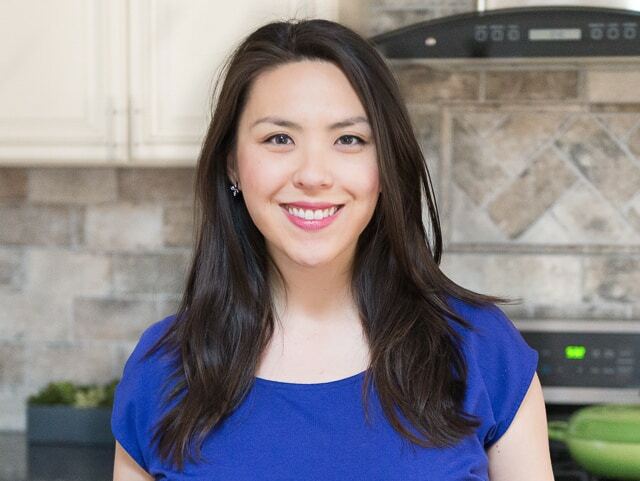 Remove them to a wire rack to cool for at least 10 minutes, then carefully run a plastic knife or toothpick (assuming you need to not destroy the nonstick coating on your pan) around the edges to loosen. 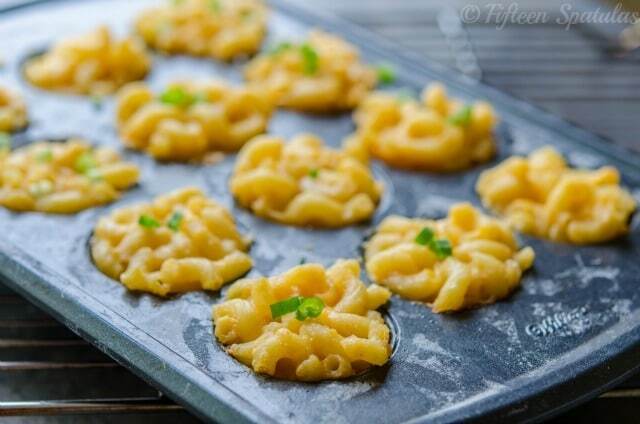 Remove the mac and cheese cups from the pan and garnish with chopped chives or scallion greens. Enjoy! Did you use a mini muffin pan or the regular size muffin pan? The recipe is for a mini muffin pan. I am going to try this, but based on the pictures, it looks very dry so I will probably adjust the ingredients to my taste. Hi Vera, a wet mac and cheese would not work here, because it would not hold the shape. So just keep that in mind when you tweak. Enjoy! Yes, I have done that. I’m not sure I would recommend that for a party though, as reheating can be tricky. If you microwave too long they can fall apart or get too dry. What about adding breadcrumbs or also using muffin pan paper liners? You can do both of those! Add breadcrumbs before baking and you’re all set.